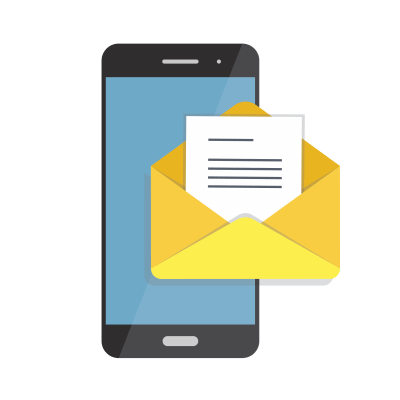 Promotion And Publicity - Writer's Relief, Inc. Believe it or not, it is possible to make a little bit of money publishing short stories. While short story writers might not make enough money to pay their mortgages, smart writers who are dedicated to developing a strong submission strategy may find that it’s possible to get paid for writing short stories. 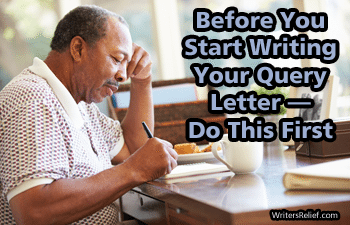 Enter writing contests. 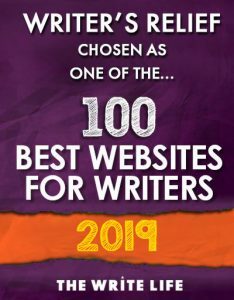 Many writing contests (like the short story contests listed in our Writers Classifieds) offer monetary prizes to winners. The downside? Most contests require an entry fee. The key to making money by entering short story writing contests is to identify the contests that you have the best shot at winning. If you win, you get paid for writing a short story! Create a short story collection for book-length publication. We’re not going to sugar-coat it: Getting a collection of short stories published with a major publisher can be especially hard. Literary agents do sometimes accept short story collections, but they tend to prefer novels—because novels generally make more money. That said, many independent publishers regularly put out books of short stories. Writers can submit their short story collections directly to indie publishers. Or they can submit as part of a chapbook contest. Either way, writers can sometimes make money publishing short stories in book form. Submit to literary magazines and journals. Most literary journals are not able to pay their short story writers (here’s why). But a few literary magazines do manage to give their authors a small honorarium or payment. The trick is doing a lot of research to discover which literary magazines are paying for short stories. 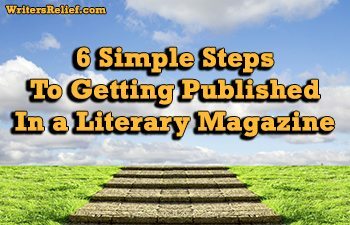 Learn more about how to find literary magazines that pay writers. Submit popular short fiction to “glossies.” Glossy magazines—especially the kinds of magazines that you can find at the check-out in grocery stores—feature short fiction and personal essays. And their writers are often paid to publish! To succeed, do your research. Buy issues of a particular magazine to discover the kinds of short stories that editors prefer. And don’t mention your hope to publish short stories for money in your cover letter. Only discuss payment after an offer has been made. Learn more about how to make money publishing poetry, short stories, and personal essays. While it may seem like a good idea to publish short stories for money, smart writers know that publishing a short story for free may actually lead to a bigger monetary gain than publishing to get paid. 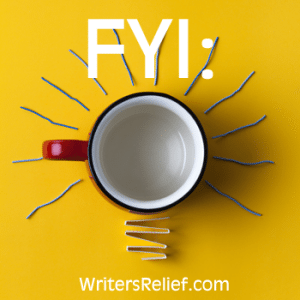 Publishing a short story in a literary magazine—whether you get paid or not—may put you in the right place at the right time to be spotted by a literary agent who could get you a paying book deal. So, while it’s great to get paid to publish short stories, it’s possible that publishing for free could be priceless! Learn more about how to make it easier for editors to say YES to publishing your short story for money.